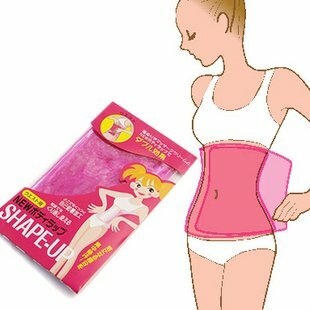 1.Super-elastic material, can be arbitrarily adjust the tightness, allowing you to quickly focus on sweating, regain waist curve! 2.Can be used with essential oil, SPA salt, massage cream to massage and other commodities, the effect doubled. 3.The patch contains the elastic material with excellent adhesion specially to meet the movement will not come off using the shift, you can complete coating, immediately sculpture of your waist. 5.Posted a sense of floating ultra-thin material, at any time can be used. Made of ultra thin PVC material, this Shape Up waist Wrap enables movement without restrictions.